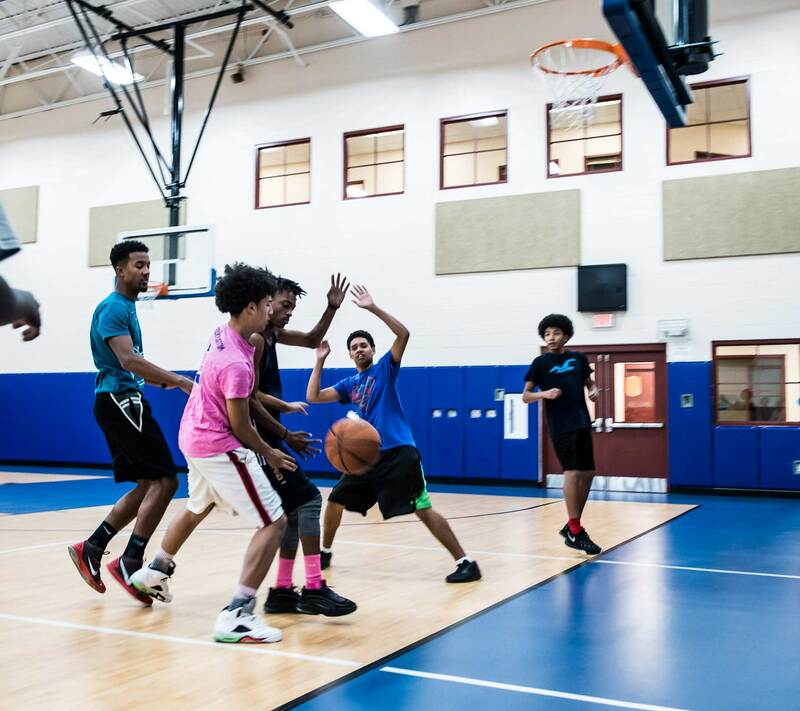 In addition to the daily access to sports activities in the gym, on our playground and sports fields, and in the pool, we also offer several options for youth to participate in a more structured season-long sports league. There is an additional fee for participation on our Swim Team as well as in our Basketball and Baseball leagues. Please also note that participation in any of our sports leagues requires an active membership at our Club which is current through the duration of the program. 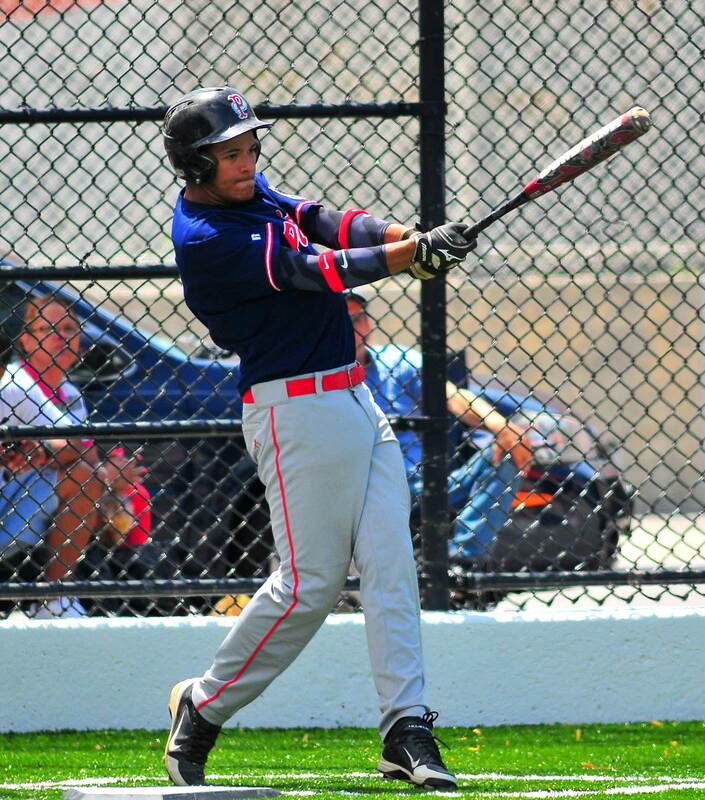 Please read the Athletic Parent Expectations before attending your child’s games. The Club’s four-lane swimming pool is equipped with a salt water chlorine system and bleacher seating for families to attend swim lessons and swim meets. 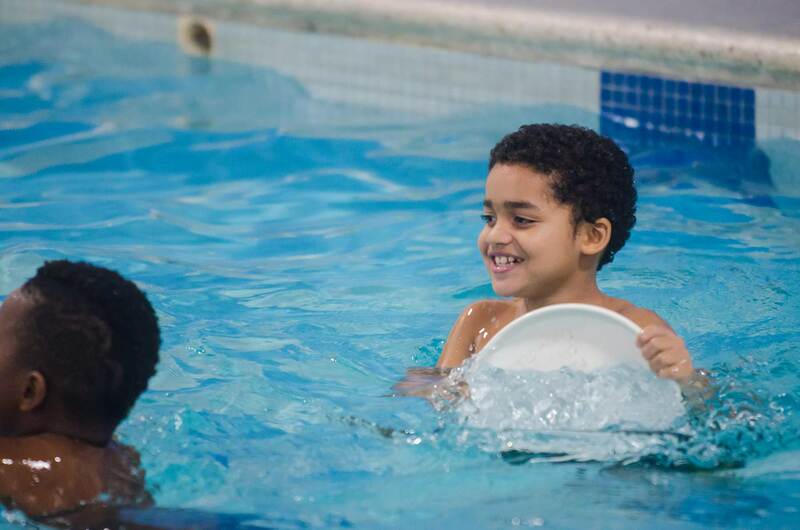 Our Learn to Swim program introduces youth ages 3 and up with the skills needed to be safe in the water. We teach beginners fundamental skills and stroke development. Advanced level swimmers move on to stroke improvement, stroke refinement, and fitness swimming. 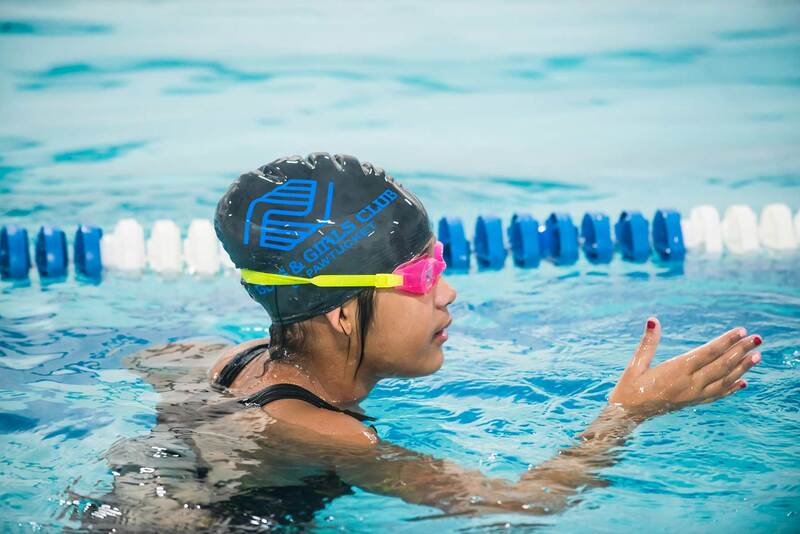 For youth who are looking to take their skills in the water to the next level, our swim team welcomes swimmers ages 6 to 18. Our team competes in the Rhode Island/Massachusetts Aquatic (RIMA) League which holds meets between November and March each year. Members of our swim team practice in the evenings and compete in RIMA League meets a few times a month. They also participate in the RIMA championships at the end of the season. Those new to competitive swimming are welcome. 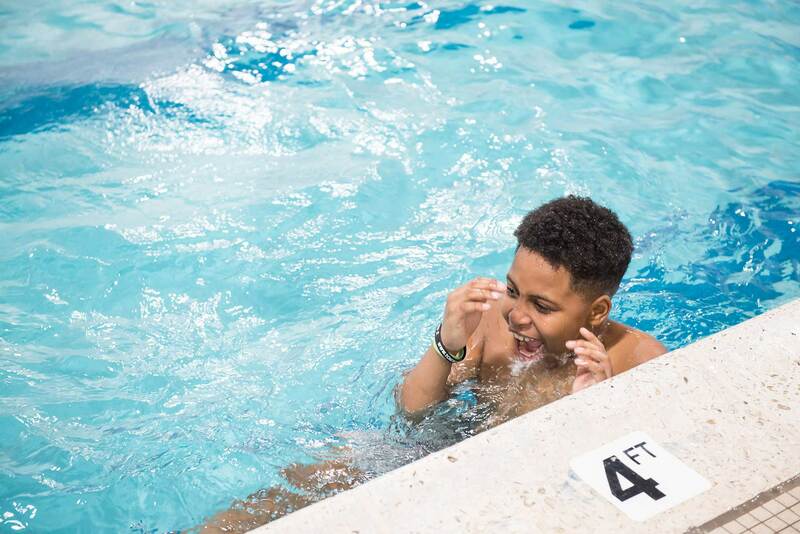 For youth who are looking to take their skills in the water to the next level in a more relaxed atmosphere, our spring swim team welcomes swimmers ages 6 to 18. 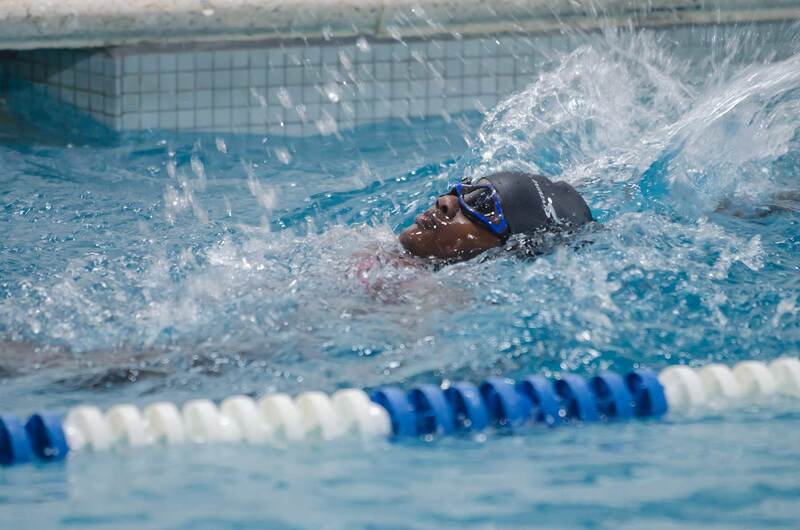 Members of our spring swim team will concentrate on improving form and staying in shape. All swimmers will learn the four strokes, techniques, stamina, and work toward improving their times. Those new to competitive swimming are welcome. New for 2019 – we are offering two sessions and invite you to register your child for one or both. Please return the completed printable forms in person or mail with payment to: Boys & Girls Club of Pawtucket, One Moeller Place, Pawtucket, RI 02860, unless completing and paying for swim lessons online through the link above. 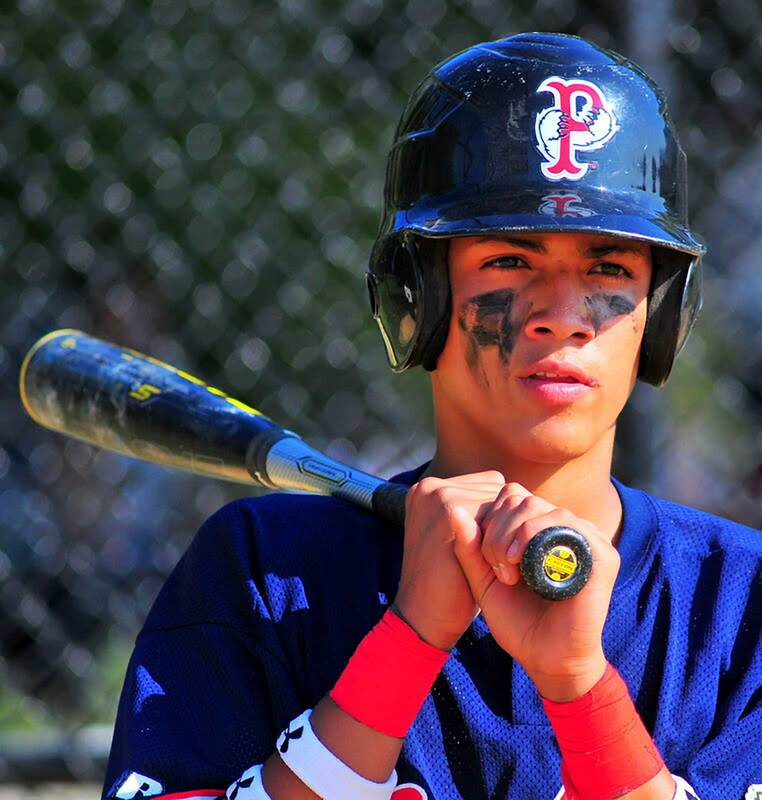 The Club has a long history of running baseball leagues for the youth in our community. 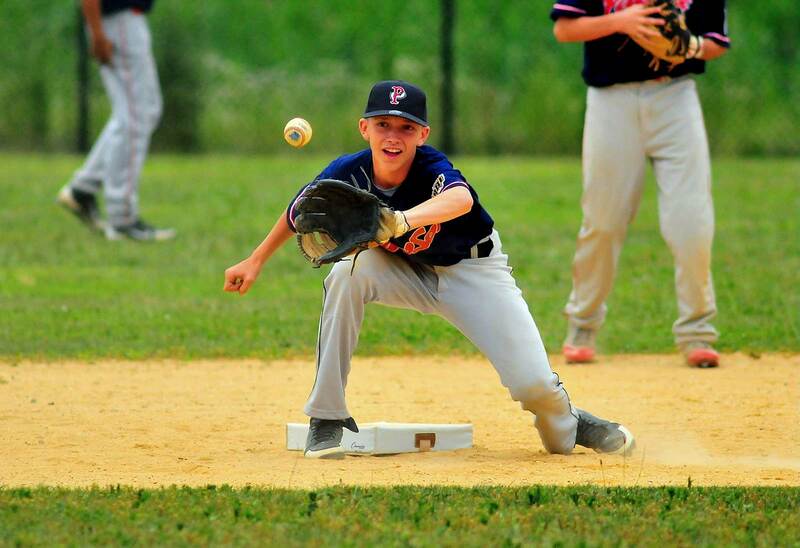 Dating back to the 1940s, youth have been learning the skills to play “America’s Pastime”. With leagues now available for boys and girls ages 4-18, we offer the opportunity for all youth to participate in our summer baseball programs. A strong sense of good sportsmanship is important not just for our players, but also for our spectators. Designed to teach young children, ages 4-5, the basics of baseball, our T-Ball program welcomes interested kids to have fun on the field this summer. Supervised by Boys & Girls Club staff, games are held once a week for seven weeks. Players learn the skills including how to swing a bat and run the bases, as well as respect and how to be a good team player! Jr. RBI, takes the rudimentary skills learned in T-Ball and builds on them each year as players advance toward our RBI league. Jr. RBI offers youth ages 6-12, the chance to learn skills as they move from hitting off a pitching machine (which always throws strikes) to playing with live pitchers. 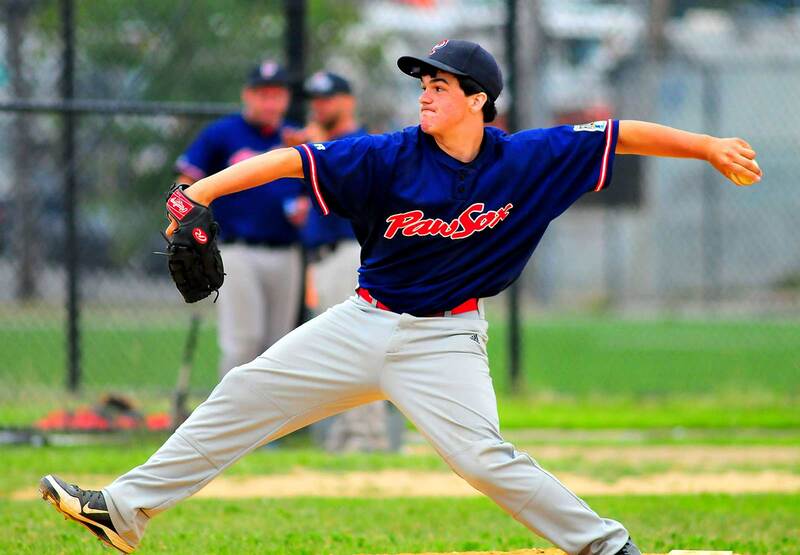 The primary goals of our Jr. RBI program are to teach baseball skills and rules, encourage sportsmanship, and provide a fun environment for beginner players. 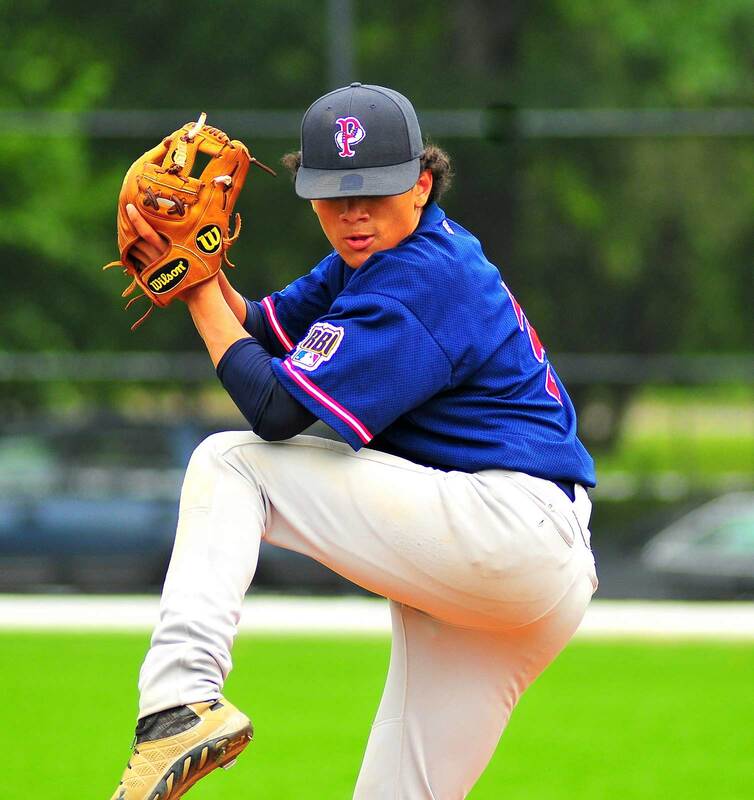 The RBI Program offers youth ages 13-18 the opportunity to participate in a competitive league while still placing the emphasis on teamwork and skill building. 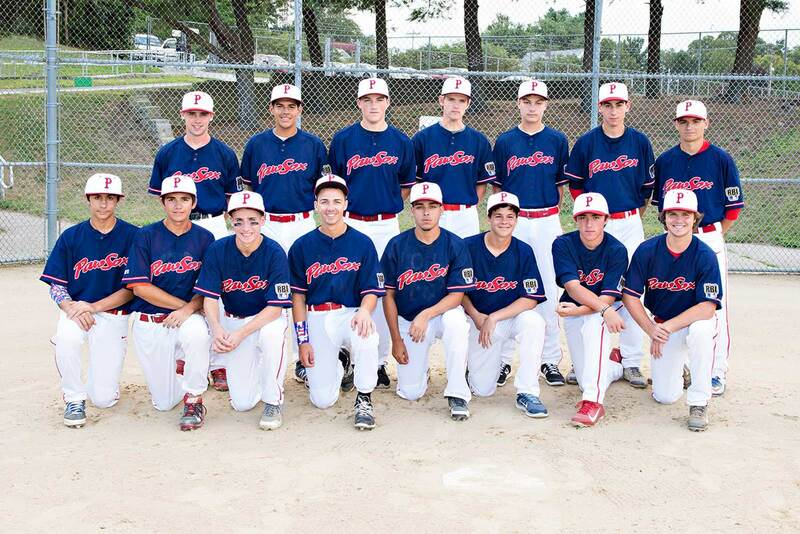 Participants in this program have the opportunity to try out each year for the Club’s All-Star team which competes in the RBI Northeast Regional Tournament (and in the past has advanced to the RBI World Series). Registration will resume in spring 2019. Please return the completed form in person or mail with payment to: Boys & Girls Club of Pawtucket, One Moeller Place, Pawtucket, RI 02860. 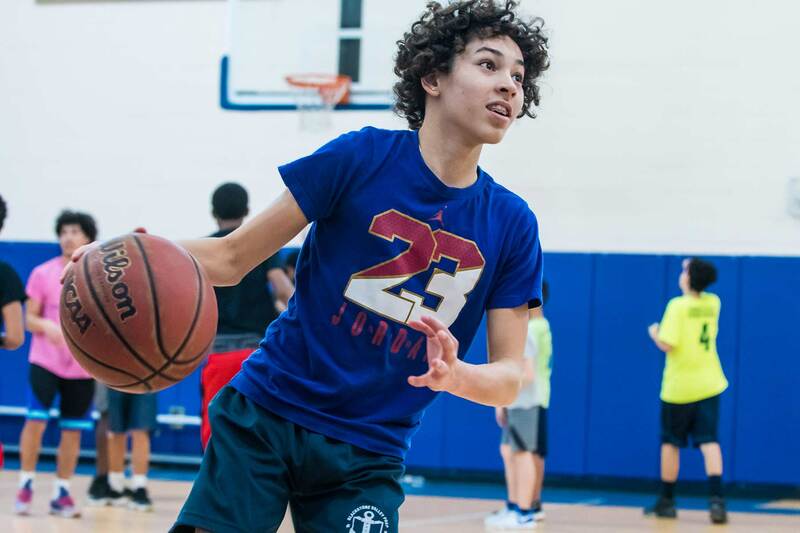 Basketball leagues at the Club keep boys and girls ages 6-18 active during the winter while providing them with the opportunity to work on skill development and teamwork. We also provide a teen summer basketball league for youth ages 13-18. As with all our sports leagues, the emphasis in basketball is on building skills in a competitive, but friendly environment. For all of our players, the first skill they learn is good sportsmanship. With caring volunteer coaches serving as positive adult role models for our participants, our players learn much more than just ball handling skills! The younger participants in this league focus on skills much more than on playing full length games. As participants move up into the older age groups they utilize all of the skills they learn as they take on other teams in friendly and spirited games. Most of the players in this league have already learned the basic skills and are ready to challenge their peers in games running throughout the season. These exciting games showcase not only individual skills, but also teamwork as players bond with their peers.